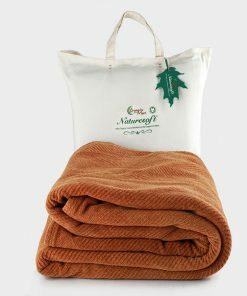 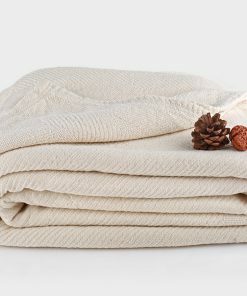 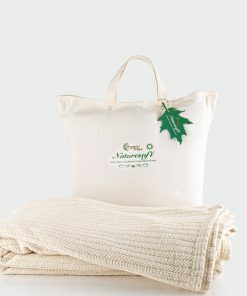 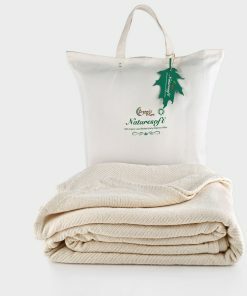 If you are looking for best organic adult blankets with a difference, then you have to try our organic made blankets. 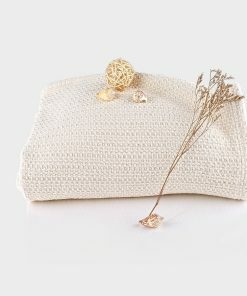 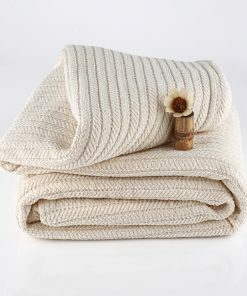 They are made using very soft and thick organic yarn so as to guarantee the best comfort and warmth. 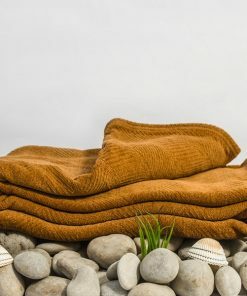 You do not have to pile up blankets on your bed any longer since this one blanket s enough to keep you warm all through the night. 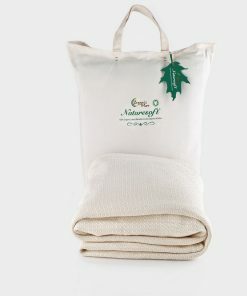 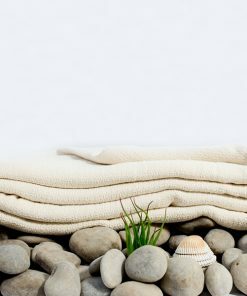 The organic yarn that the organic adult blankets is made from natural fibers, which ensure that you will not feel itchy or sneeze in the blanket as it is allergen free.